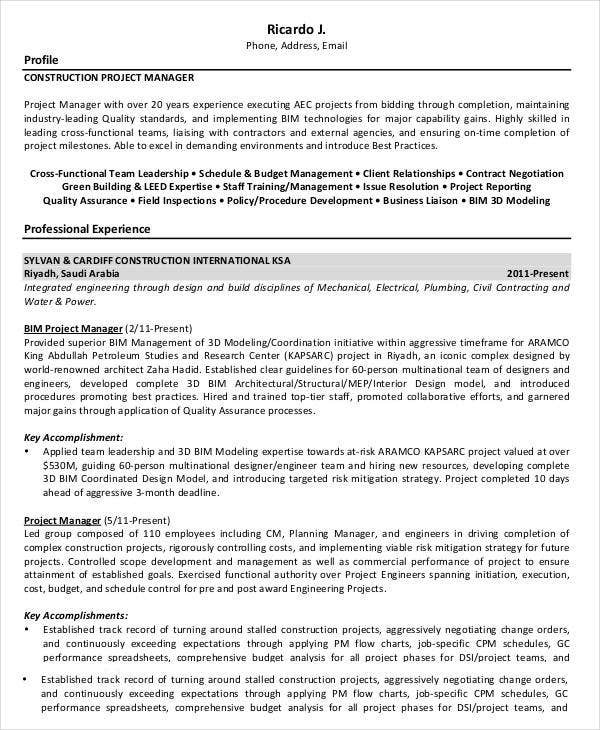 Applying for managerial roles can be quite challenging at times due to a company’s demand that managers should need a lot of work experience and good credentials. 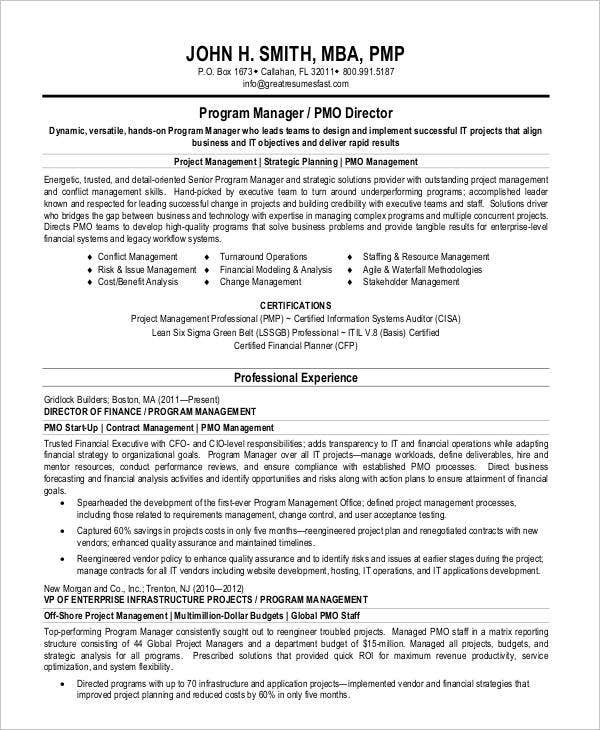 Being able to look at the resume itself will tell how professional one can be, which is why downloading manager resume templates or learning to create your own manager resume is important. 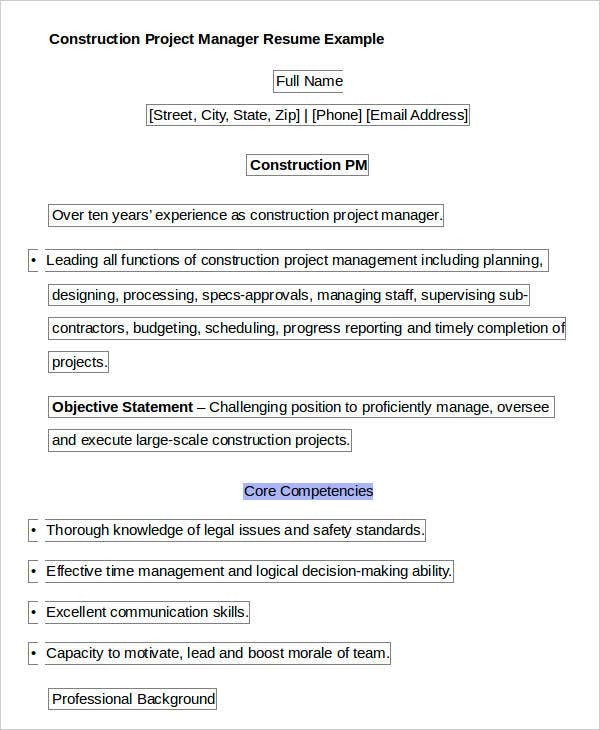 We show you some free manager templates you can use to create your own professional resume and use them in the hopes of landing a managerial position. We also share a brief description of some of the templates to give you information on where to use them for. 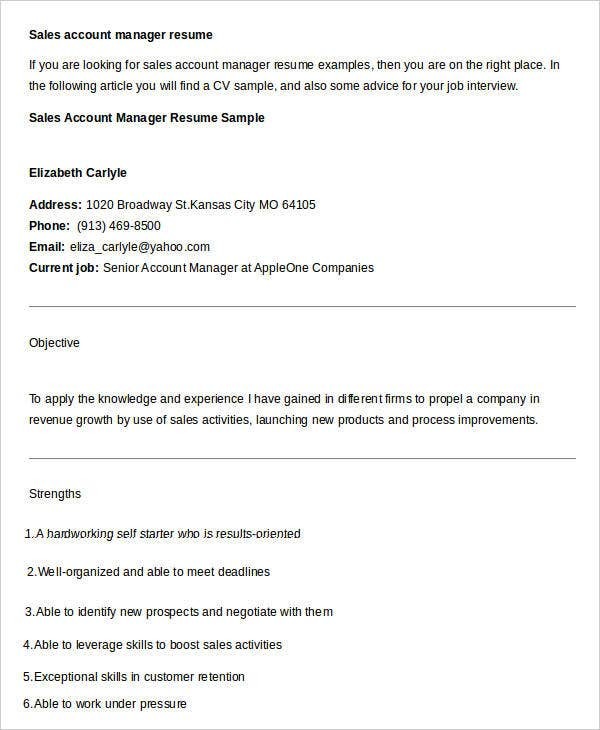 You can also check out our website for different types of sales resume templates. 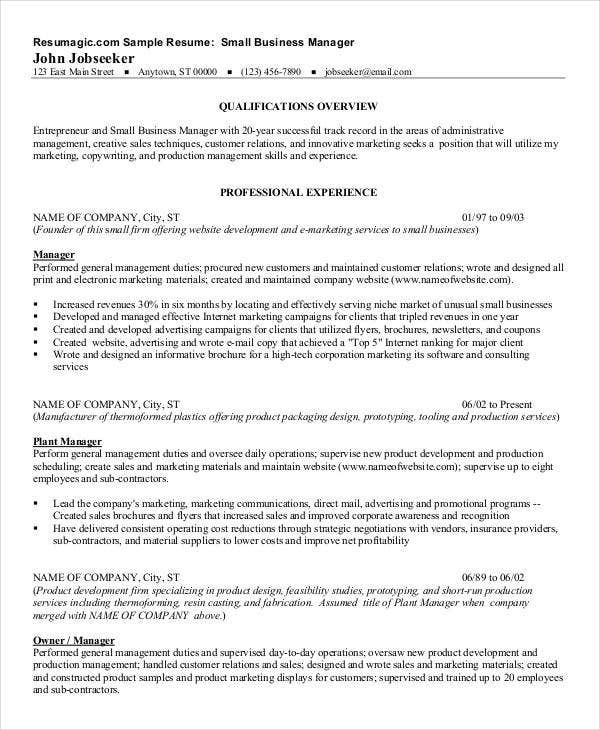 For individuals who would like to apply for managerial positions, their free resumes would really differ from your average-looking one as it displays more information about yourself, focuses more on the different certifications and other credentials you may have, and, most of all, will have to focus on your work description. 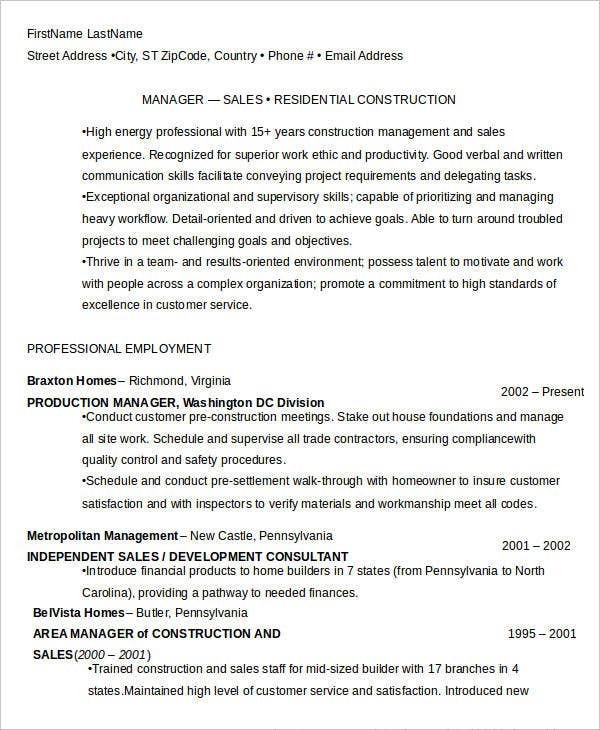 Companies today can tell if you are really qualified for the way you are able to create your own resume format. 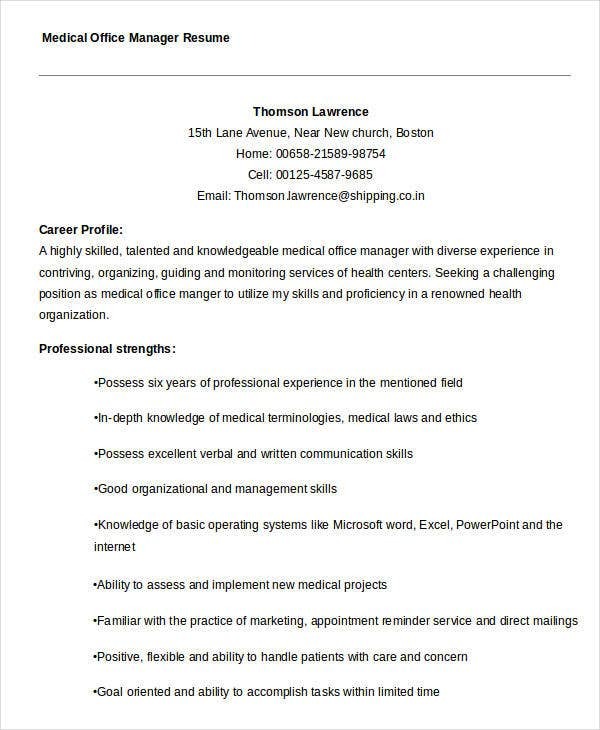 This will let the managers know if you are truly professional enough to write professional letters and be able to organize all your personal information into a paper. 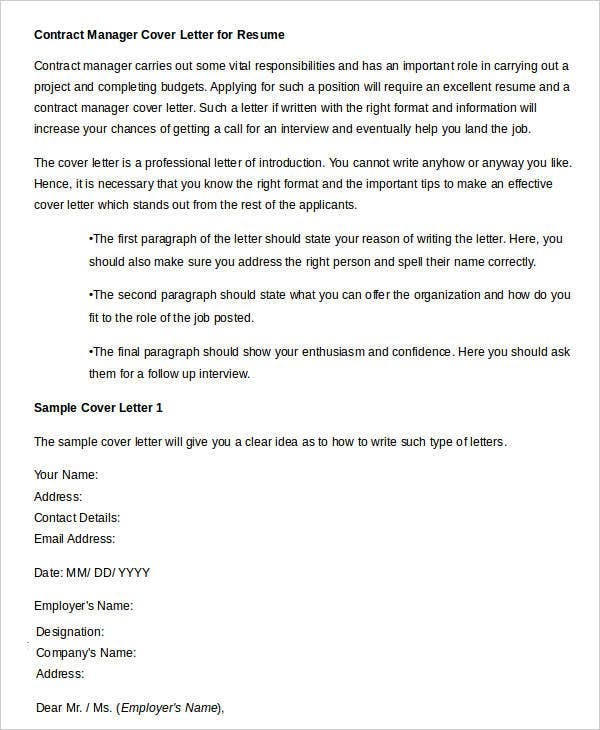 Creating a Header – Before you can even start to place in the details you need to create your resume, you will have to create a header which will contain your name, contact details, and title if you have any. Be sure to make your font size large or readable and the font color to be in black. 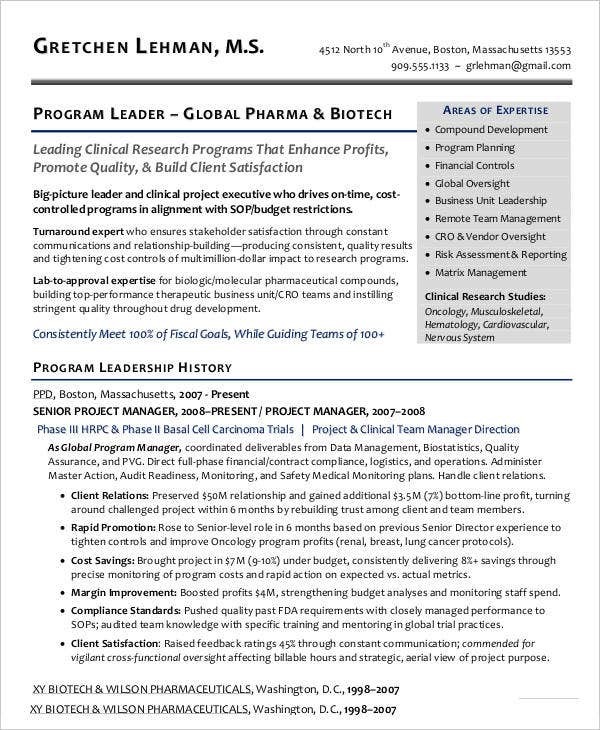 Placing Career Objectives – You will also have to place your career objectives in your resume for the viewer or the interviewer to know the targets you may want to have or the smart goals you may have in mind by applying in a certain company. 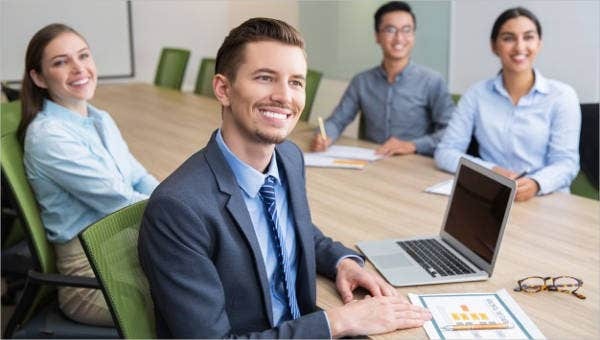 Including Your Education – It is important that you are able to include your complete education attainment for the hiring company or viewers to know where you received your education and started your skills. 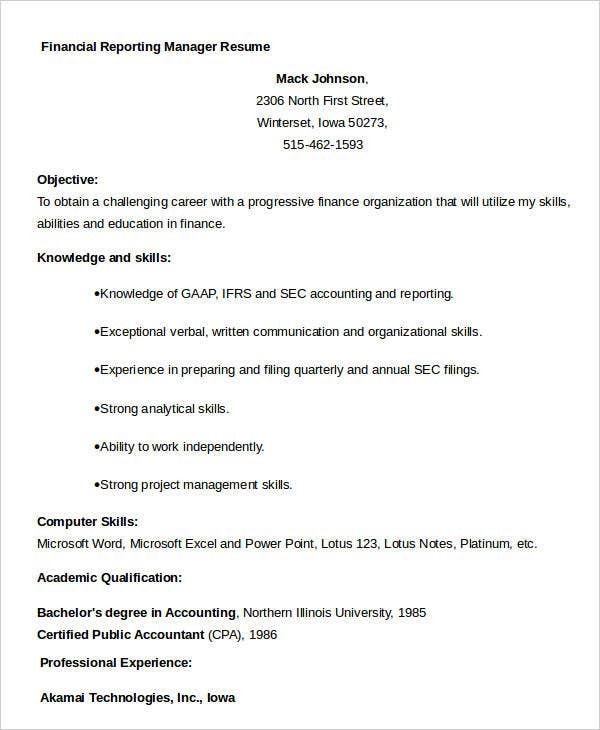 Including your education in your resume will also tell the viewers how good you can be with communication and writing skills depending on what school you were in before. 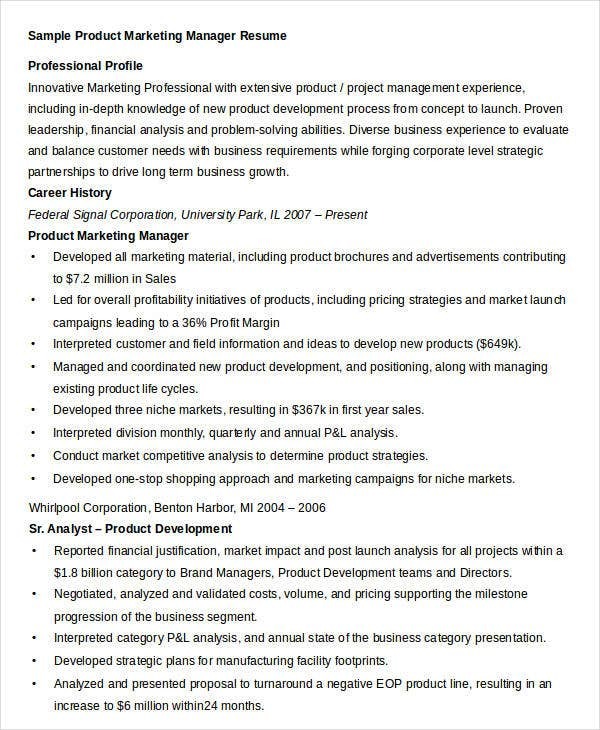 You may also see Creative Resume Templates. 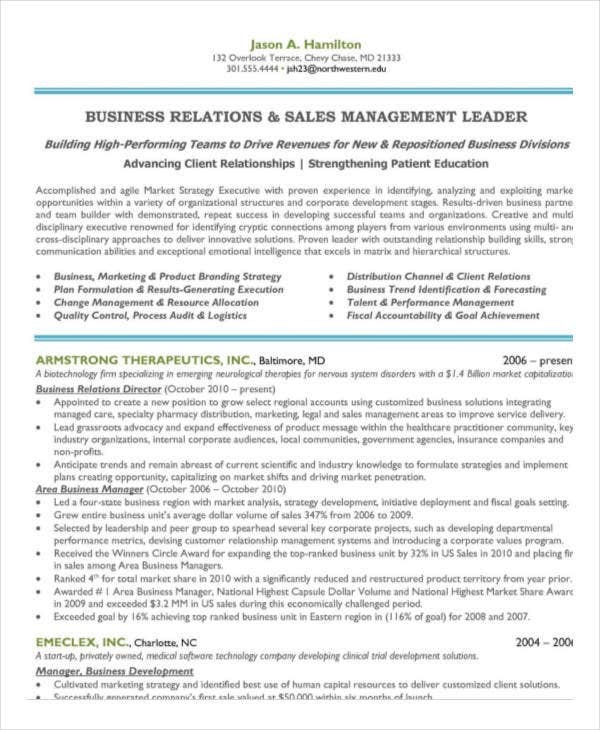 Placing Your Skills – It is critical that you place all your technical and extracurricular skills in your resume for the viewers to know where your strengths and weaknesses are depending on the skills you have learned. 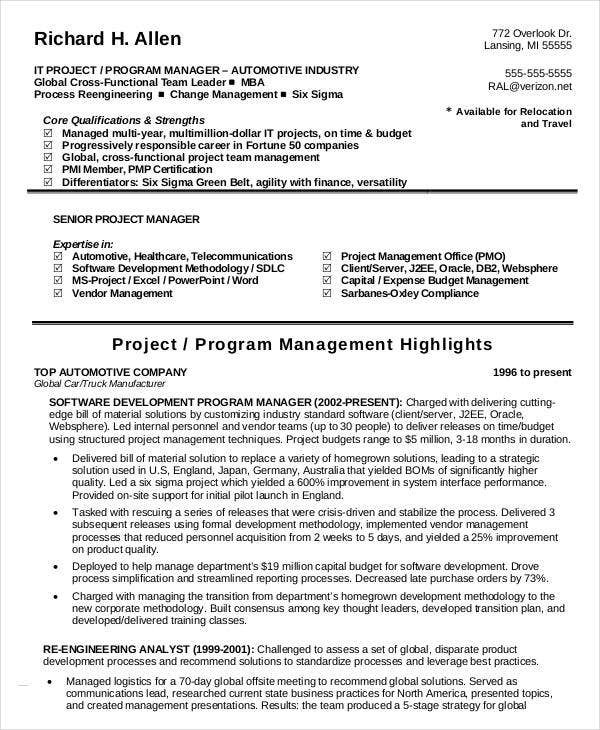 Placing skills will also let the hiring company know which department to place you in as well. Placing Work Experience – You will have to place all your work experiences in chronological order, this is for the hiring company to trace how you progressed as an employee, or if they see you fit to be in a managerial position through your work experiences. 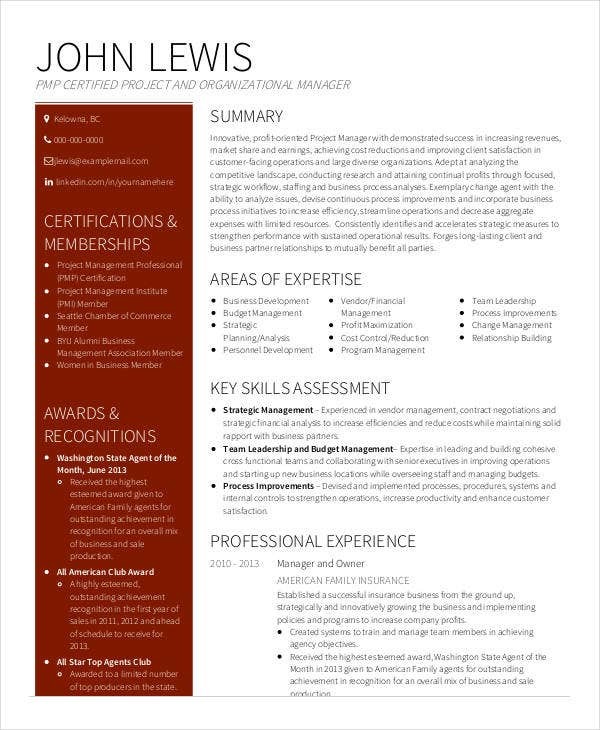 Including Certificates or Awards – You should also include your certificate designs and awards in your resume for the hiring company or the viewers to know more about you and your different achievements in your education, lifestyle, and work. 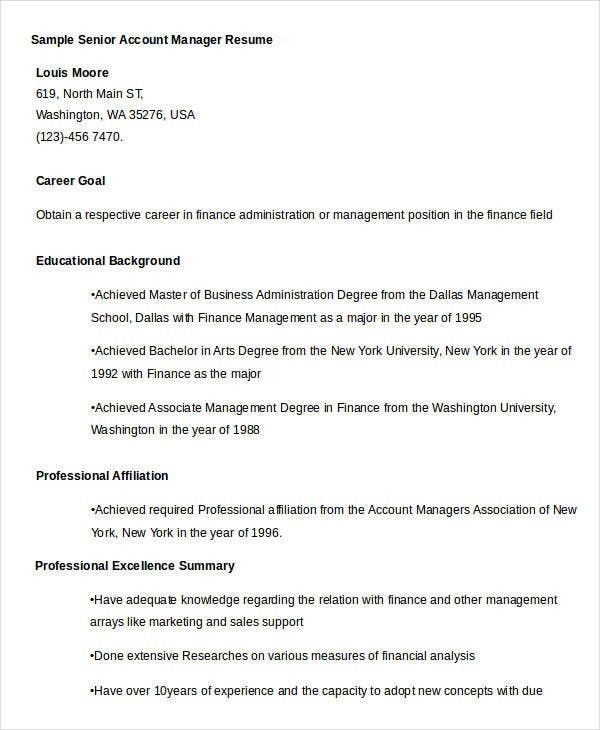 Including Your References – Including your references in your resume is important as this is the source to where the hiring company or your viewers will be able to ask all about you or verify all you’ve written in your resume. 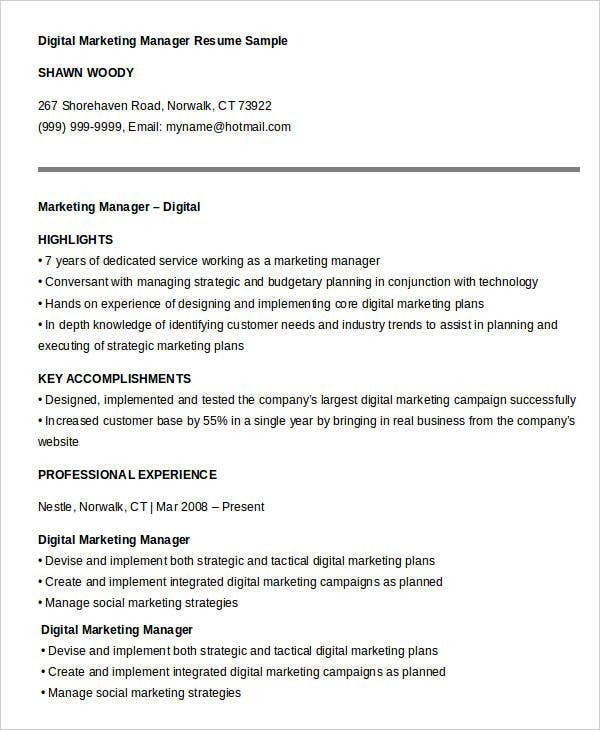 You can also check out our website if you need different kinds of marketing resume examples or generic work resume templates. 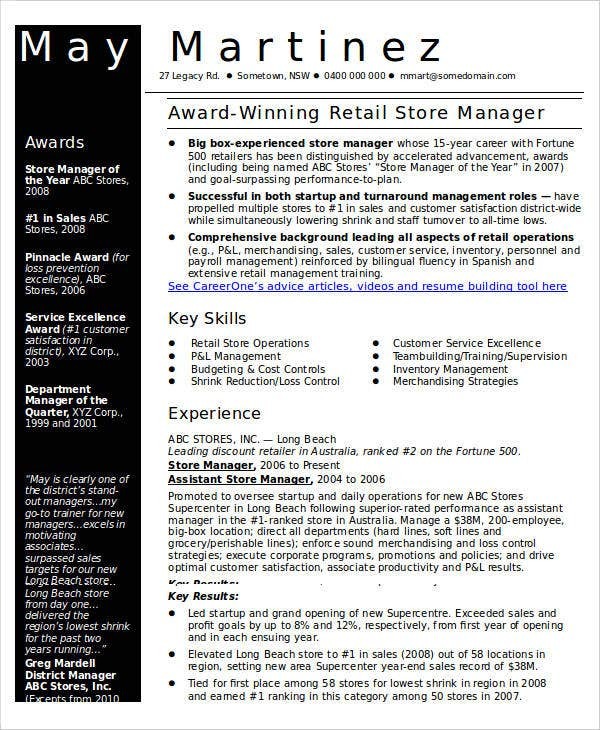 Assistant Manager Resumes – You can use these types of templates when applying for assistant manager positions. 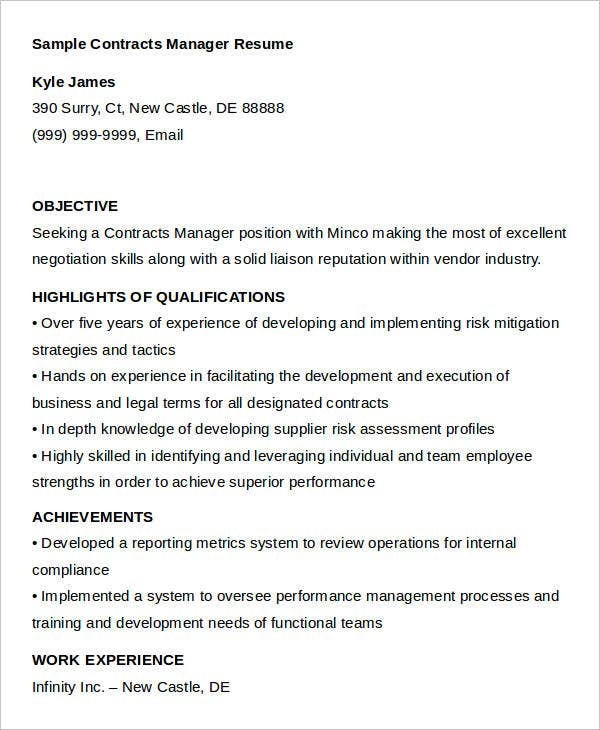 The details that are usually included may contain objectives that an assistant manager should do and a chronological order template for you to place your work experiences. 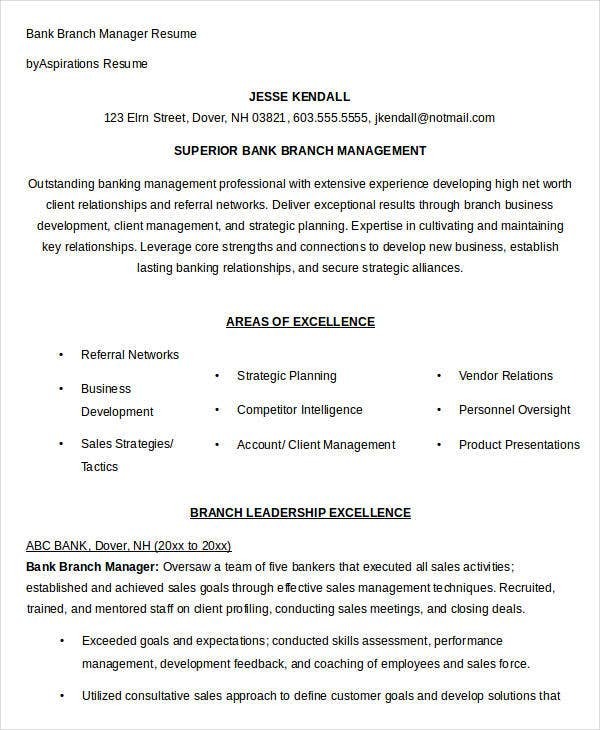 Account Manager Resumes – These types of resumes are usually used by individuals aiming to apply for account manager positions. 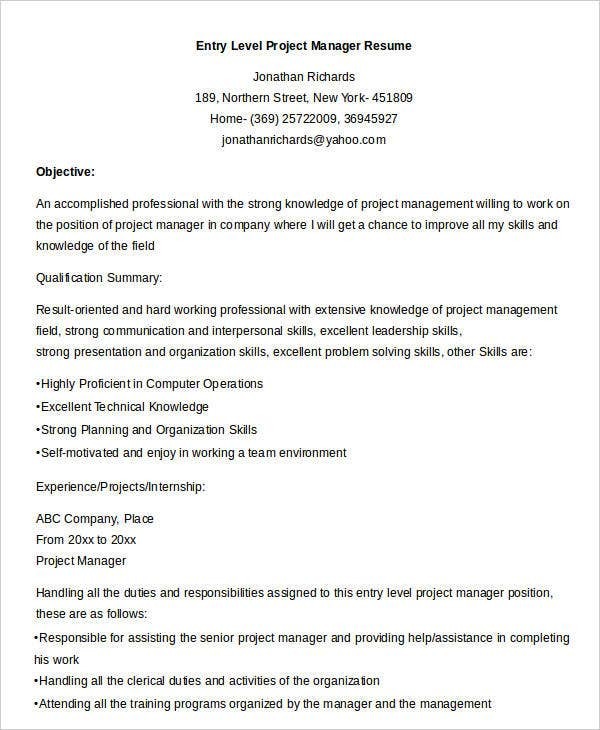 The details included in this type of resume may include objectives that may relate to an account manager’s perspective and a work experience template for you to place your work experience in order. 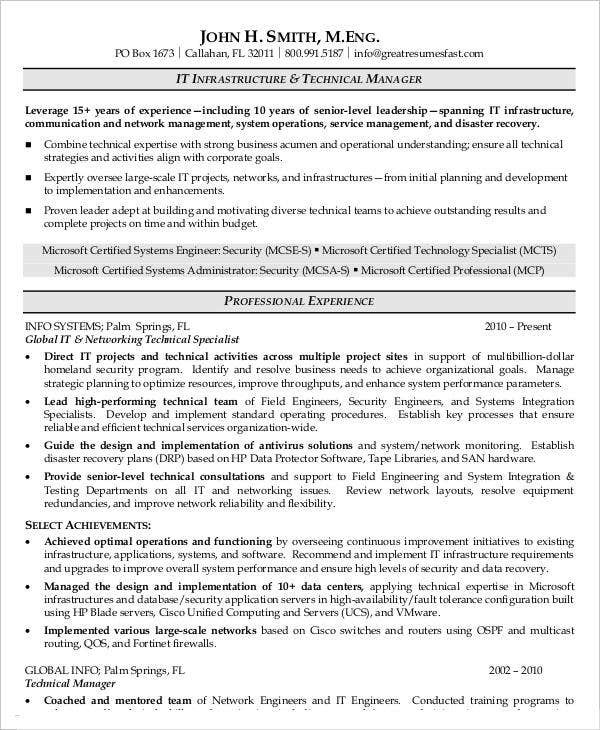 Administrative Manager Resumes – You can use these types of resume templates if you are planning to apply for an administrative managerial position. 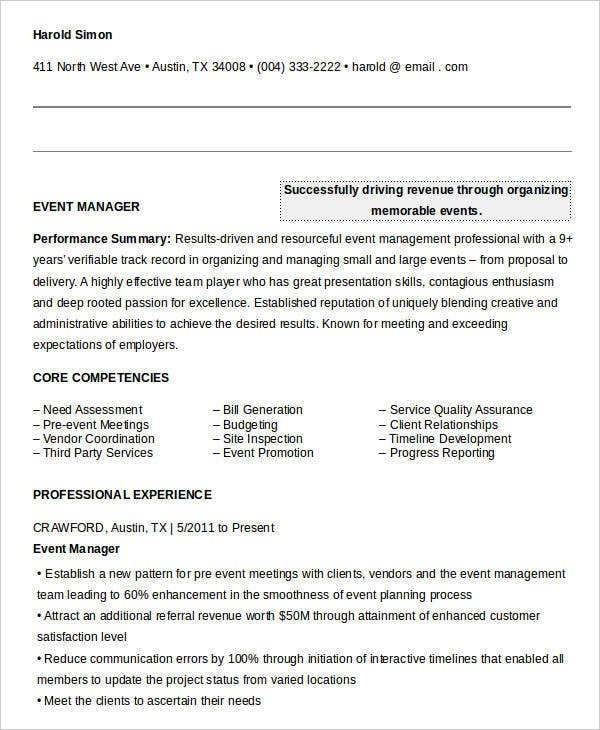 You can also check out our website for different types of education resumes in PDF or best administrative resumes. 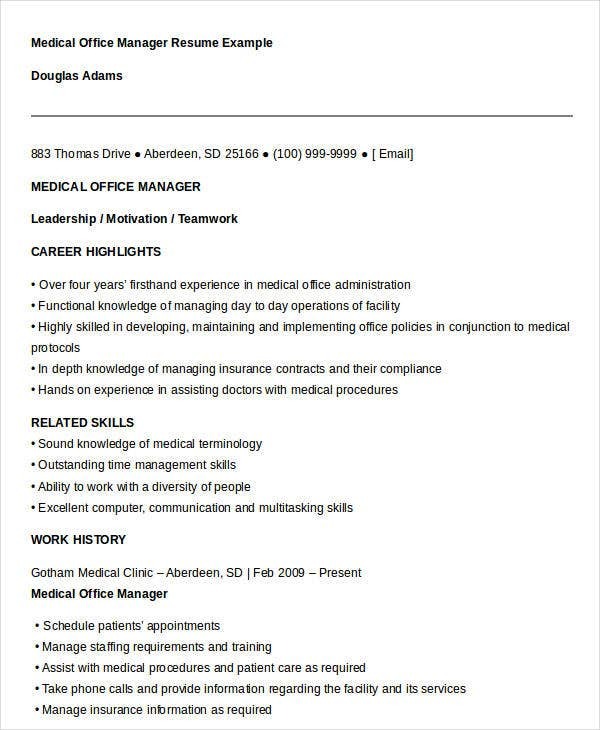 One difference between an average resume and a managerial resume is that managerial resumes will contain more specific work experiences like supervisory or managerial roles as a rank and file resume will contain education, extra-curricular activties, or basic work experiences from other companies. 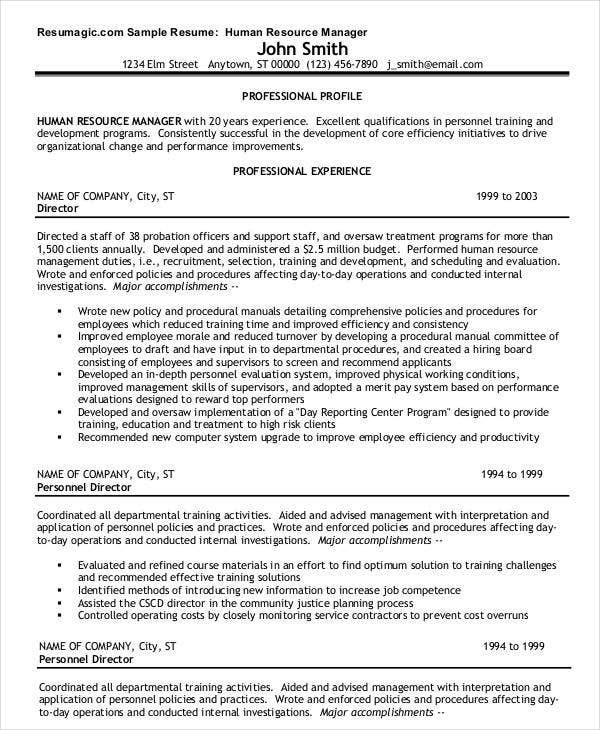 You may also see Operation Manager Resume. 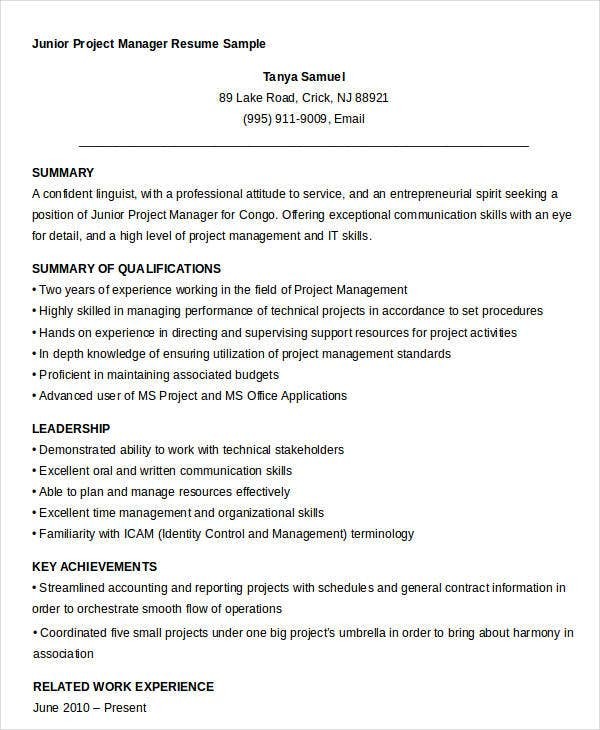 Another difference between the two kinds of resumes is that some basic resumes only require you to have basic personal contact details, basic communication, and writing skills. 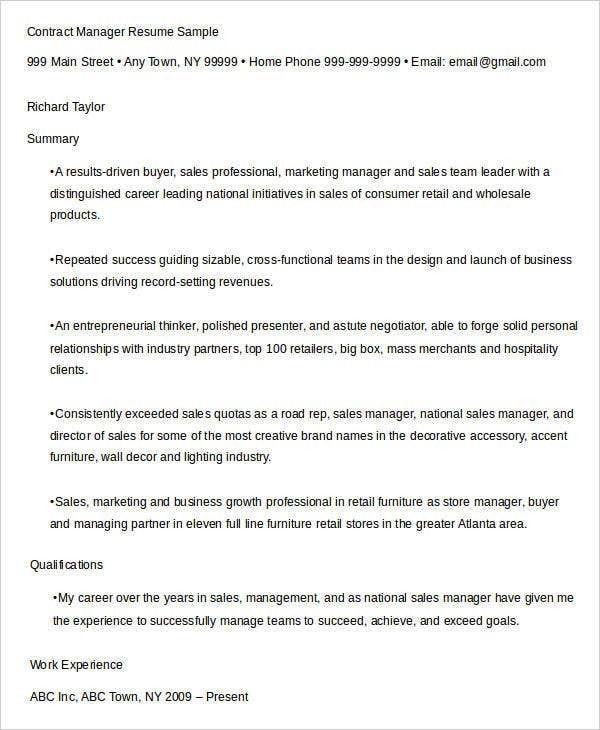 For managerial resumes, you are required to place in special certifications and clearances to apply for a specific managerial role.You may also see Restaurant Manager Resume Templates. 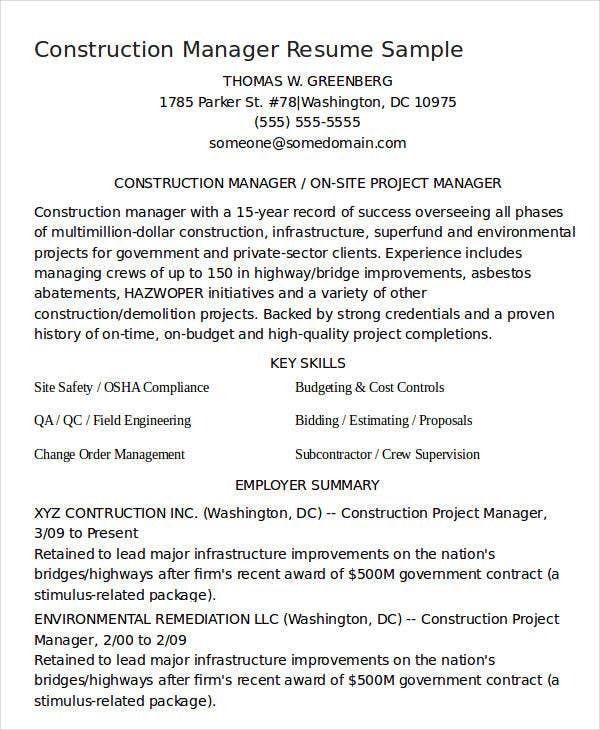 You can also check out our website if you need more templates and sources for projects you may plan to do next time. 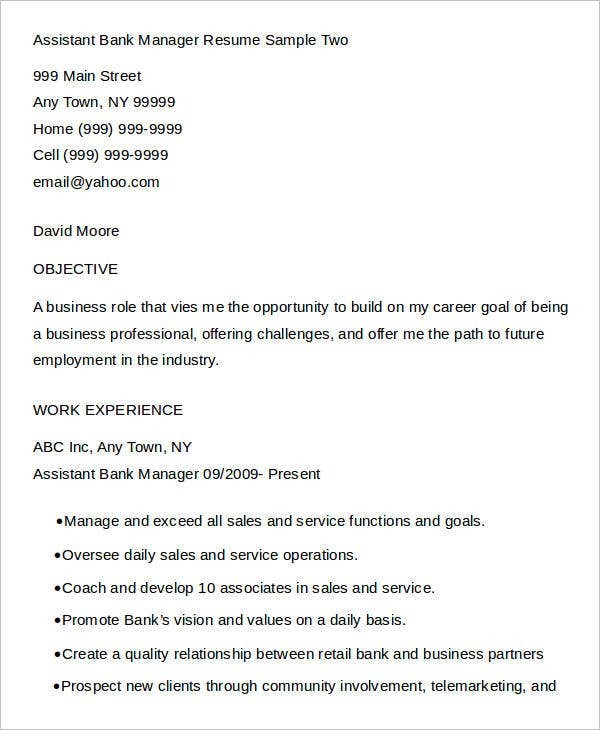 You can also check out our website for free business resume templates or executive resume templates.